Visit Davao Fun Sale, the biggest tourism event in Davao region, celebrates its 4th year with a huge selection of events and activities this summer. The event will run from April 16-May 31, 2017 and it features discounted offerings in airfare, accommodations, tours, dining, shopping, beauty and wellness, as well as fun events in sports, arts, and nightlife. Highlights of the event include sports and leisure events in Mati (Davao Oriental), Mt. Apo (Sta. Cruz, Davao del Sur), Island Garden City of Samal (Davao del Norte), as well as different art exhibitions, cultural performances, music and nightlife events in Davao city. “Every year, we aim to go bigger. There is just so much to see, do, and appreciate in Davao, and we put together a unique set of events and activities to reflect that,” shares Mr. Robby Alabado, Regional Director for DOT XI. Visit Davao Fun Sale went from mainly featuring sale events in Davao city, to expanding to a wider range of activities in the entire region year after year. This year, other tourism campaigns joining this celebration include Experience Davao Oriental, Spectacular Sta. Cruz, Visit Samal Islands, I Love Mati, and Basta Davnor, The Best. “Whether you’re into shopping, sports, arts, or even if you just want a quiet relaxing evening at a nice local restaurant and then go for a roadtrip in the region, we have something for you. There are, indeed, so many reasons why NOW is the best time to Visit Davao,” muses Mr. Benjie Lizada, Chairman of the Executive Committee of the Davao Fun Sale Execom. VDFS, as it is fondly called, uses the social media hashtag #RockYourSummer to catapult an organic social media campaign featuring the VDFS flagship events. 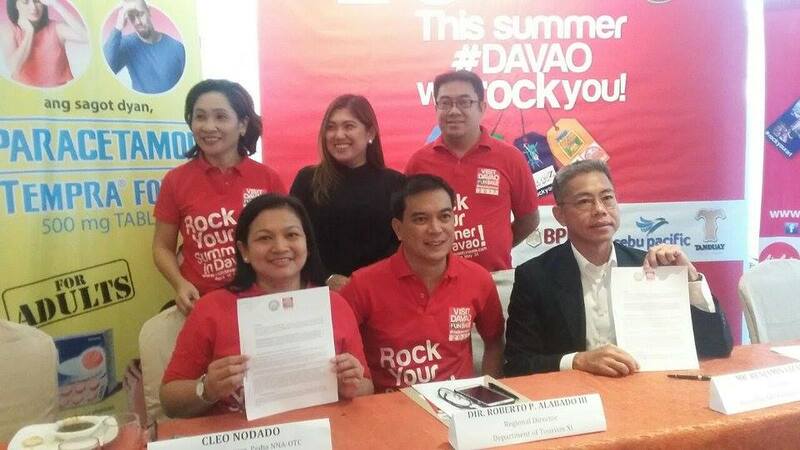 The Visit Davao Fun Sale is organized by the Davao Fun Sale Execom in partnership with the Department of Tourism. 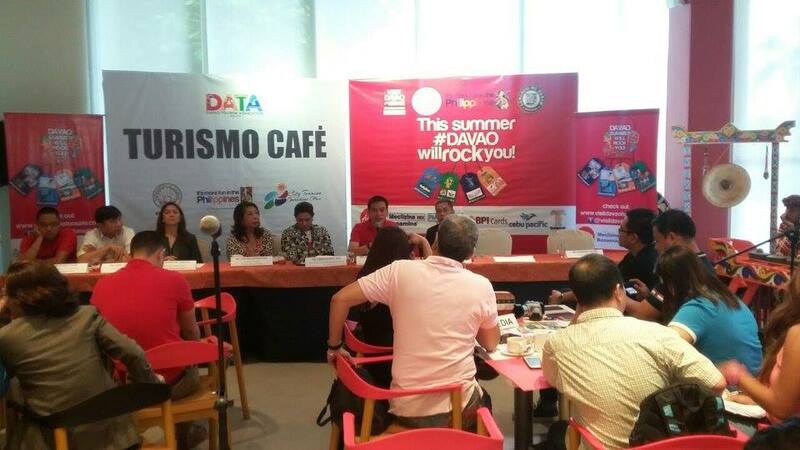 It is co-presented by AirAsia, Bonamine, BPI Cards, Cebu Pacific, and Tanduay.